Congratulations Joaquin, well deserved sketch today. This is a nice representation of this comet. I like your comet Lovejoy capture. 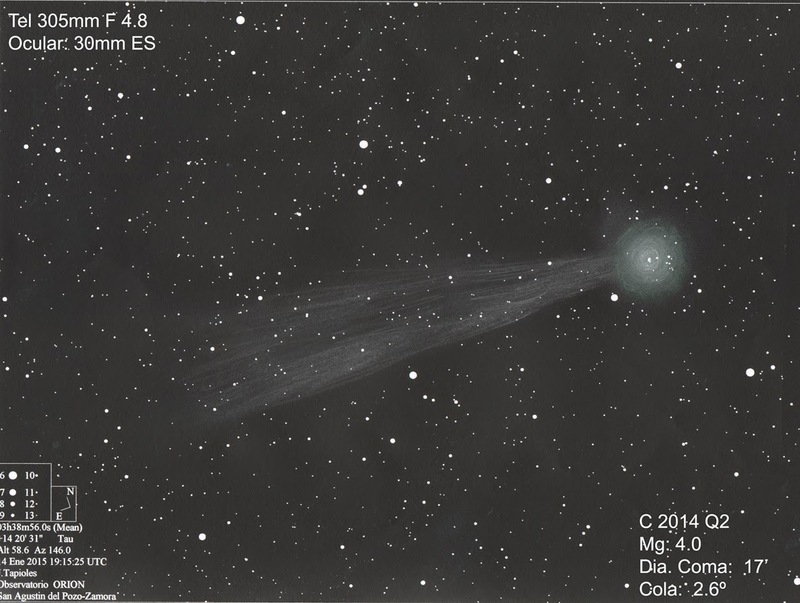 Beautiful rendering of Comet Lovejoy!